We’ve officially launched a selection of 45 luxury two-bedroom apartments in the Hawkhill area of Dundee. 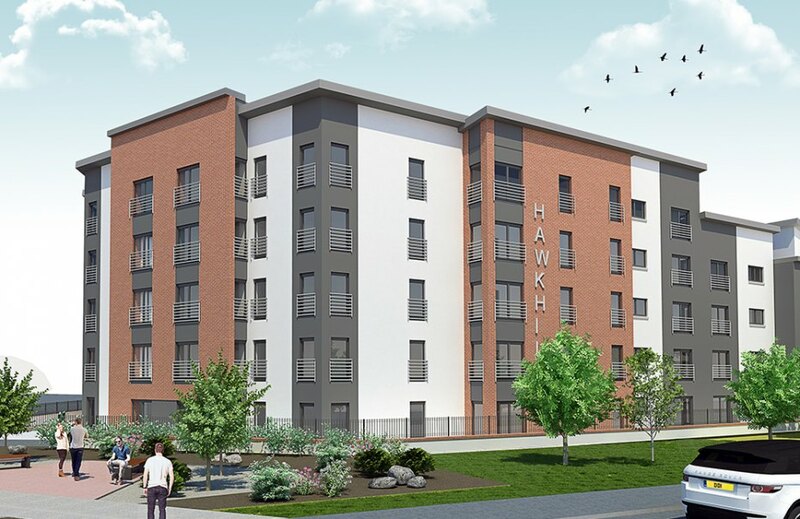 Located close to both universities, the city centre and the main business parks of Dundee, the DD1 Hawkhill development is the ideal location for those working, studying or investing in this vibrant Scottish city. Do you know that the Wall Street Journal declared it ‘Scotland’s coolest city’, and it’s one of Scotland’s fastest growing cities? These new apartments give you the best city pad you could wish for. You’ll have two spacious bedrooms, one with an en suite, private parking, and open plan living space, which is perfect for entertaining. You’ll even get a choice of layout, as there are many different types of apartments available. 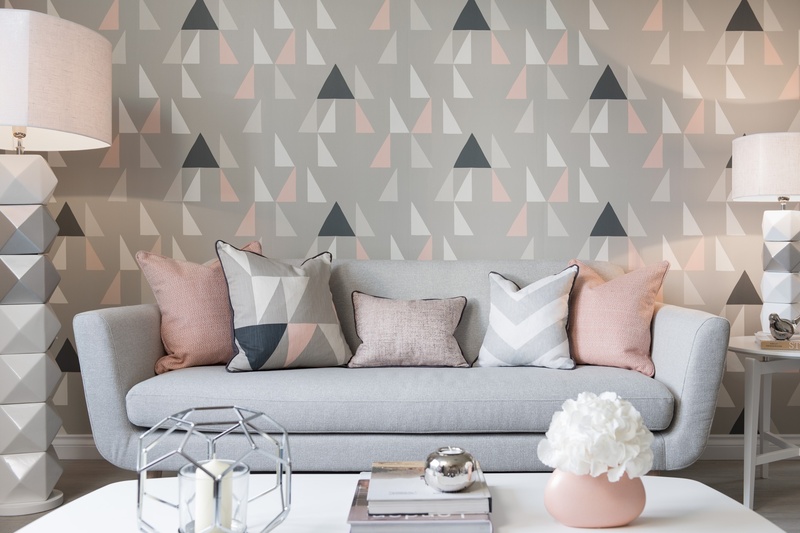 Not only are the luxury apartments built to our high level of quality and standard specification, which we have become renewed for, but they give you great value for money with prices starting from £149,000. We’ve predominantly been building luxury homes in Aberdeen and Aberdeenshire since being established in 1985, and we are thrilled to now be offering our high-quality homes in and around the city of Dundee. Laraine McWattie is the sales advisor at DD1 Hawkhill, and she said: “These apartments have it all - the location, the spec and value for money. And it's amazing to meet all the excited people who are thinking of buying here. If you are interested and would like to find out more, download DD1 Hawkhill brochure and register your interest here.